He will appear at Old City Hall on Friday, April 19, 2019, at 10 a.m., in room 111. Investigators are interested in speaking to anyone who may have information about his whereabouts on Sunday, April 14, 2019, the date of the collision. This is the next installment of 14 Division\'s Fugitive Friday. 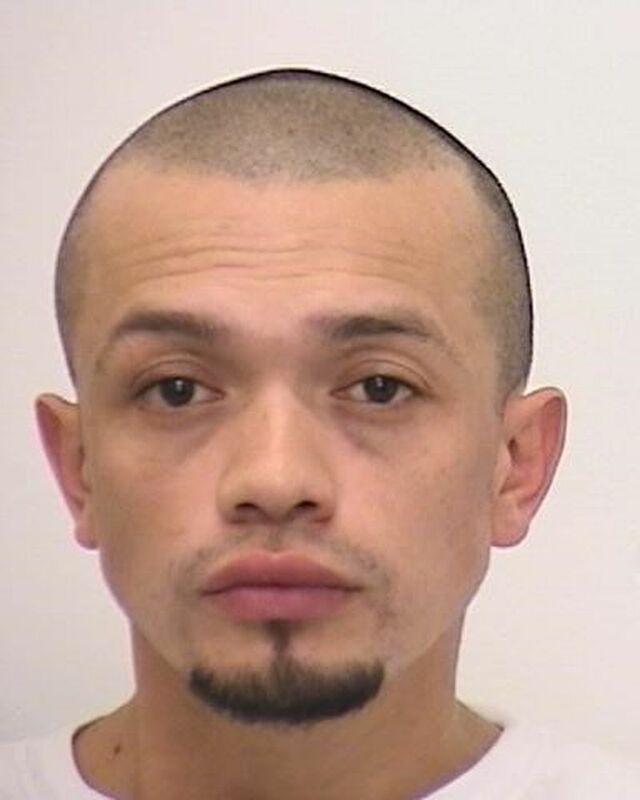 We are looking for Freddy Balmaceda, 43, of Toronto. He is described as 5\'8", 170 lbs., with black hair and brown eyes. Police warn that he is considered violent. If located do not approach. Call 9-1-1. The Toronto Police Service would like to make the public aware of a quantity of lost medication. On Thursday, April 18, 2019, at 3:30 p.m., a container of Hydromorphone was lost in the Cedarbrae Mall area. The pills/capsules could be harmful/fatal if ingested, especially to children. The drug is an opioid used to relieve moderate to severe pain and the side effects include; nausea, vomiting and severe stomach pain.